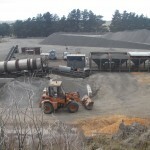 Smith & Wil Asphalting’s sister company Western Victoria Asphalt have 2 asphalt batching plants. One is situated in Ballarat the other is in Horsham. 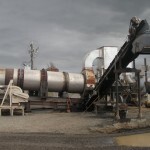 Western Victoria Asphalt hotmix is Vic Roads accredited and meets Australian standards in asphalt production. 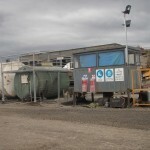 Western Victoria Asphalt also supplies to other business and the general public.